More conservative, traditional marketing techniques, like print advertisements and in-person endorsements, can have a lasting effect on audiences. However, despite being a newer addition to the marketing world, video has become an increasingly important medium for marketers to communicate with their audiences. Video is already being utilized by marketers from all types and sizes of businesses. Companies like Phoenix Production Services, a company centralized in Phoenix, assist businesses in strategy and video production that positively reflects their brand. Consumers are well-accustomed to seeing video marketing content, whether they realize it or not. This type of video actively appears on their Facebook home pages or before videos on YouTube. 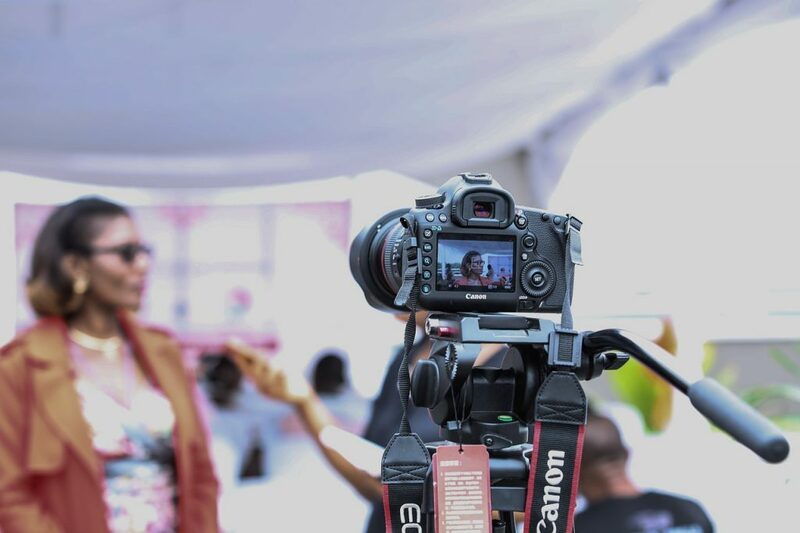 If you are a marketer looking to gain popularity for your company and effectively spread its message, consider using video as a part of your marketing plan. Here are 4 ways video is more important than ever for marketers. Videos can take different forms and serve a lot of purposes for your target audience. For example, explainer videos exist to help an audience understand why they need your company’s product or how they can benefit from it. Brand videos can be used to communicate your company’s long-term mission, values, and the products or services it offers. Videos can also fulfill any short-term goals that your company has, like advertising a one-time event, communicating personalized messages from corporate, or showcasing a temporary promotion that is occurring. Videos can also help establish a relationship with your audience by offering them customer testimonial videos. These types of videos show the loyalty of past customers and can persuade potential customers of what your company has to offer. As a marketer, you’ve undoubtedly dealt with different marketing tools and composed various media, whether it be internet blogs, print media, or radio advertisements, throughout your career. Video differs from these media in that it has the ability to appeal to multiple senses simultaneously. Viewing the moving visual images, reading accompanying text, and hearing music or other sounds associated with the video all allow consumers to be more engaged with your company. The potential of using video is endless. You can incorporate different elements, like an interesting plot or a communicative theme, through the use of video. This allows emotion to be evoked within your audience. This emotion can compel your audience to become more engaged with your company, either through directly purchasing products or services or by sharing the video content with people they know. The inclusion of video in your marketing plan has been proven to substantially help get your brand known to the world. Websites with at least one video embedded onto them have a significantly higher chance of showing up in a Google search result than websites that lack videos. This occurs because of Google’s ownership of YouTube, which has resulted in how the addition of videos positively affects where your website appears in a Google search result. As a marketer and, relatedly, a content creator, feedback is valuable, but not always readily available. However, incorporating videos into your market plan changes the accessibility of feedback available to you as a marketer. Because of videos’ nature, their use allows for instant and comprehensive feedback. Marketers can measure click-through rates, number of times watched, and drop-off rates. This feedback loop can even be narrowed down to an individual consumer. Using these statistics, marketers can determine what consumers like and retain, and what they are disinterested in. Marketers have been taking advantage of the benefits video offers, especially as the digital age of the 21st century has been progressing. Video is a fresh, convenient, and affordable (if properly budgeted) way to reach audiences on the Internet and should be utilized when possible.